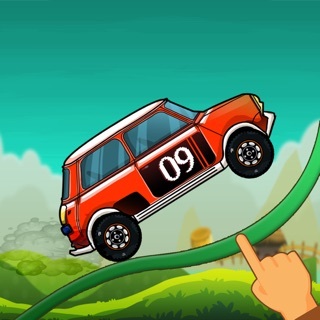 Stickman crash this game on survival, where you are playing for the stickman, the main point is to make cool tricks. Oh no, I don't think so! But, If you're ready for non-stop, action-packed games, then Stickman Flatout is the perfect destination for you. If you think you can be a Stickman killer, can handle the raw, unrestrained the panels, then Stickman Flatout is the game of stickman destruction made with ragdoll physics.